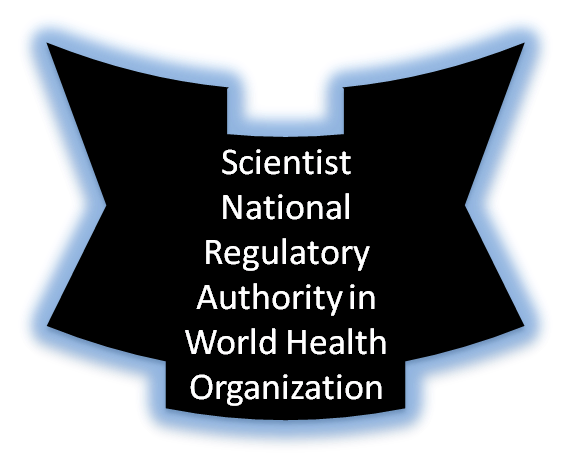 A vacancy for Scientist National Regulatory Authority in World Health Organisation in which pharmacy graduates also can apply. 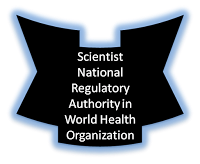 The essential requirements of education for the post of Scientist National Regulatory Authority in World Health Organisation are University degree in medical sciences or related pharmacology sciences, public health, or in related regulatory sciences with post-graduate degree in management, health science or related sciences. The desirable educational qualifications are specialization in medical products regulation and/or Good Manufacturing Practices of health products. Training in planning and project management. Post Adjustment: 68.8 % of the above figure(s). This percentage is to be considered as indicative since variations may occur each month either upwards or downwards due to currency exchange rate fluctuations or inflation. Click here to apply direct and know full details and apply direct.